CitizenPath recognizes February birthdays for famous, accomplished and notable immigrant Americans. Thank an immigrant for making the USA great. 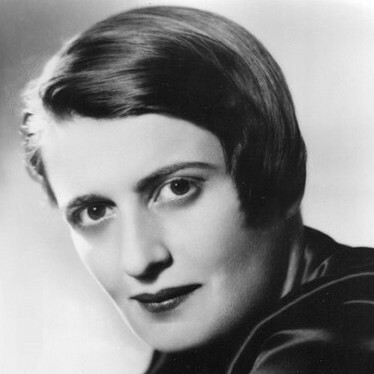 Immigration reform will help the best and brightest doctors, engineers, entertainers and entrepreneurs stay in the U.S.
Ayn Rand (February 2, 1905 – March 6, 1982) was a Russian American novelist, philosopher, playwright and screenwriter who is known for her two best-selling novels, The Fountainhead and Atlas Shrugged, and for developing a philosophical system she called Objectivism. Shakira Isabel Mebarak Ripoll (born February 2, 1978), known professionally as Shakira, is a Colombian American Grammy Award-winning singer-songwriter, dancer, record producer, choreographer and model. 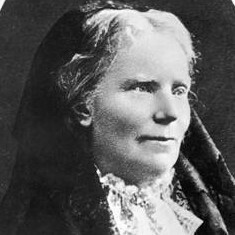 Elizabeth Blackwell (February 3, 1821 – May 31, 1910) was an English American pioneer in the education of women in medicine. 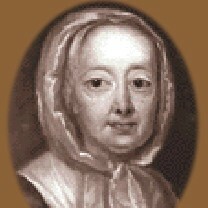 She was the first openly identified woman to graduate from medical school and the first woman to receive a medical degree in the United States. 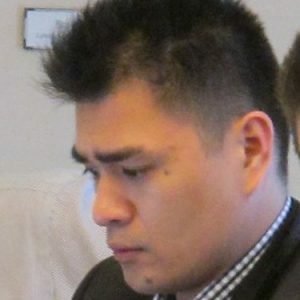 Jose Antonio Vargas (born February 3, 1981) is a Pulitzer Prize-winning journalist, filmmaker, and immigration activist who became a poster child for DREAMers when he outed himself as an undocumented immigrant in The New York Times Magazine. He is also founder of the Define American non-profit. 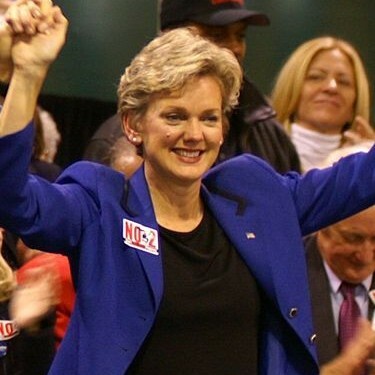 Jennifer Mulhern Granholm (born February 5, 1959) is a Canadian American politician, educator, author, and political commentator who served as Attorney General of Michigan and 47th governor of the U.S. state of Michigan. 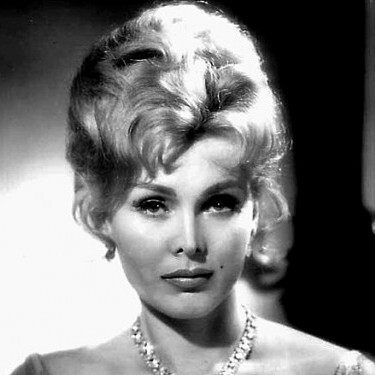 Zsa Zsa Gabor (February 6, 1917 – December 18, 2016) was a Hungarian American socialite and actress who acted in supporting roles in movies, on Broadway, and occasionally on television. 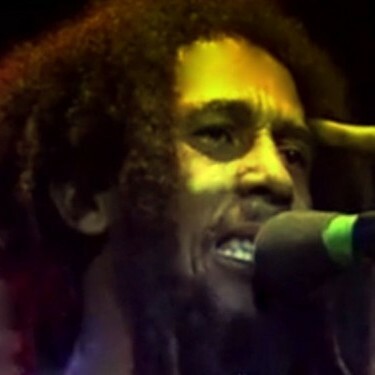 Robert Nesta “Bob” Marley (February 6, 1945 – May 11, 1981) was a Jamaican American reggae singer-songwriter and guitarist who is well known for his dreadlocked hair and Rastafarian spirituality. He achieved international fame and success as a member of the Wailers and as a solo artist. 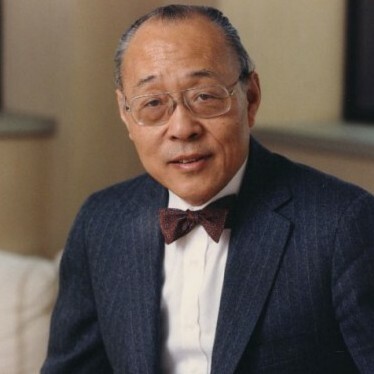 Dr. An Wang (February 7, 1920 – March 24, 1990) was a Chinese American computer engineer, inventor and co-founder of Wang Laboratories, which was known primarily for its dedicated word processing machines. 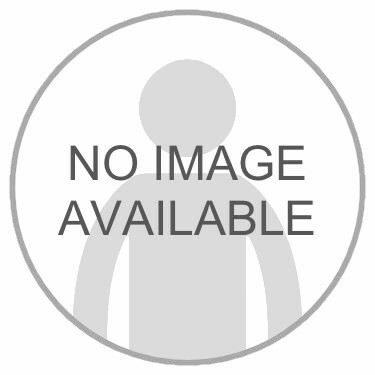 He was also an important contributor to the development of magnetic core memory. 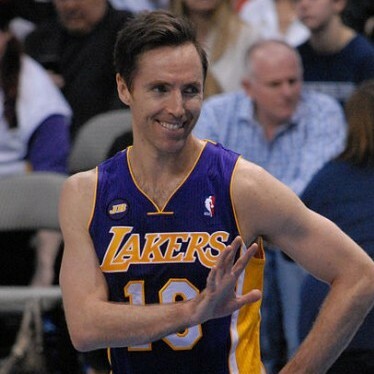 Steve Nash (born February 7, 1974) is a Canadian American professional basketball player with the Lakers of the NBA. Nash is a two-time MVP, eight-time All Star and budding philanthropist. 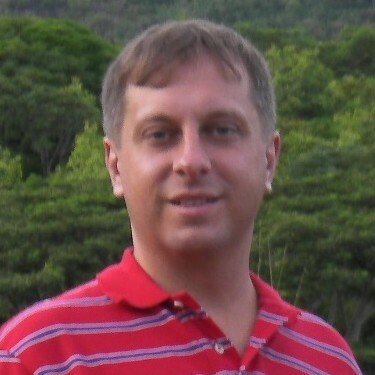 Marin Soljačić (born February 7, 1974) is a Croatian American physicist and electrical engineer who is working on wireless electricity technology. He founded WiTricity to commercialize the wireless electricity technology. 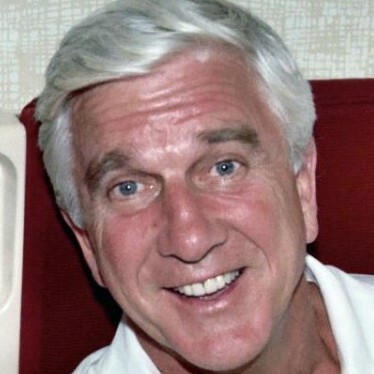 Leslie Nielsen (February 11, 1926 – November 28, 2010) was a Canadian American actor and comedian who appeared in more than two hundred films and television programs. 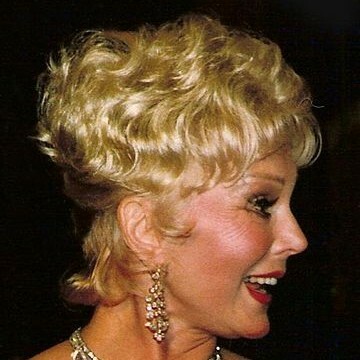 Eva Gabor (February 11, 1919 – July 4, 1995) was a Hungarian American socialite and actress. She was widely known for her role on the 1965 to 1971 television sitcom Green Acres. 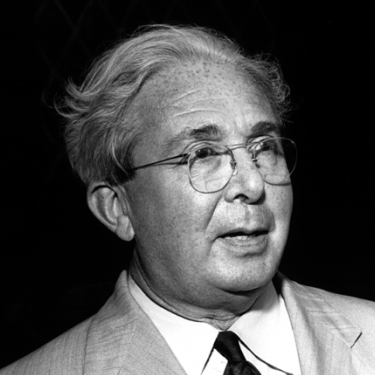 Leó Szilárd (February 11, 1898 – May 30, 1964) was a Hungarian American physicist and inventor who conceived the nuclear chain reaction and co-patented the idea of a nuclear reactor. He wrote the letter for Albert Einstein’s signature that resulted in the Manhattan Project. 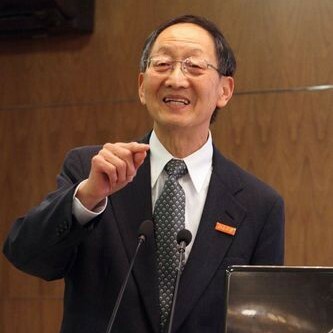 Paul Chu (born February 12, 1941) is a Chinese American physicist specializing in superconductivity, magnetism, and dielectrics. He was one of the first scientists to demonstrate high-temperature superconductivity. 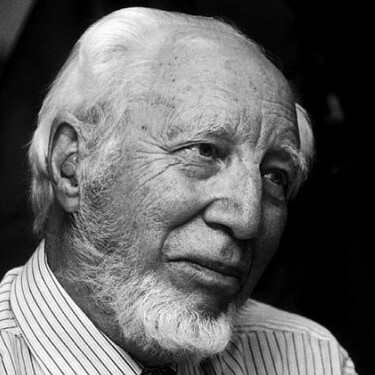 Willem Johan “Pim” Kolff (February 14, 1911 – February 11, 2009) was a Dutch American physician, a pioneer of hemodialysis and inventor of the artificial kidney. John W. Nordstrom (February 15, 1871 – October 11, 1963) was the co-founder of the Nordstrom department store chain who arrived in the United States with $5 and not knowing a word of English. 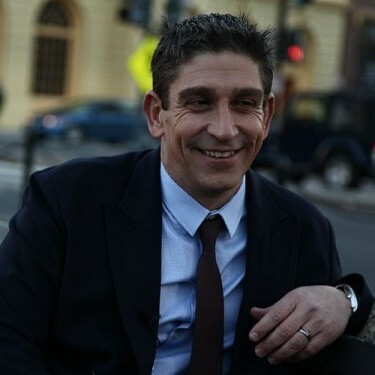 Richard Blanco (born February 15, 1968) is a Spanish American poet, public speaker, author and civil engineer. As the the inaugural poet for Barack Obama’s second inauguration, he is the first immigrant, the first Latino, the first openly gay person and the youngest person to be the U.S. inaugural poet. XiXi Yang (born February 16, 1989) is a Chinese American TV personality and former beauty queen. She was crowned Miss China 2008 Hawaiian Tropic. Lou Diamond Phillips (born February 17, 1962) is a Filipino American film, television, and stage actor and director best known for his breakthrough role as Ritchie Valens in the film La Bamba. 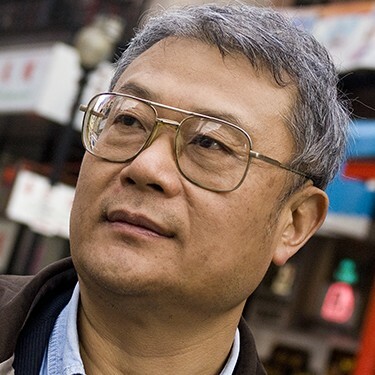 Jen-Hsun Huang (born February 17, 1963) is a Taiwanese American entrepreneur and businessman who co-founded the graphics-processor company Nvidia and serves as its president and CEO. 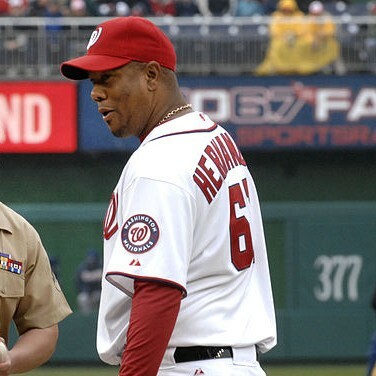 Eisler Liván Hernández Carrera (born February 20, 1975) is a Cuban American retired professional baseball pitcher. Hernandez was a two-time All Star and won the series MVP award when his team, the Florida Marlins, won the World Series. Robyn Rihanna Fenty (born February 20, 1988), known by her stage name Rihanna, is a Barbadian American recording artist, actress, and fashion designer. Jīn Xuěfēi (born February 21, 1956) is a contemporary Chinese American poet and novelist using the pen name Ha Jin. He won the National Book Award for Waiting. 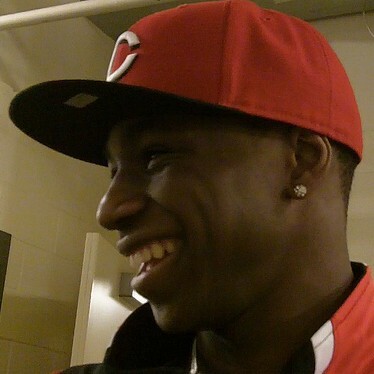 Andrew Wiggins (born February 23, 1995) is a Canadian American professional basketball player for the Cleveland Cavaliers who was selected number #1 overall in the 2014 NBA Draft. 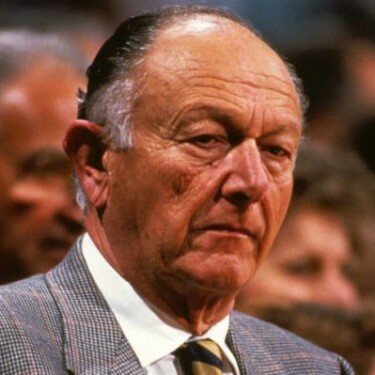 Ted Arison (February 24, 1924 — October 1, 1999) was an Israeli American businessman who co-founded Norwegian Cruise Lines and founded Carnival Cruise Lines. He was also a philanthropist through his Arison Foundation. 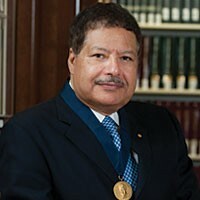 Ahmed Hassan Zewail (born February 26, 1946) is an Egyptian American Noble Prize-winning scientist, known as the father of femtochemistry. 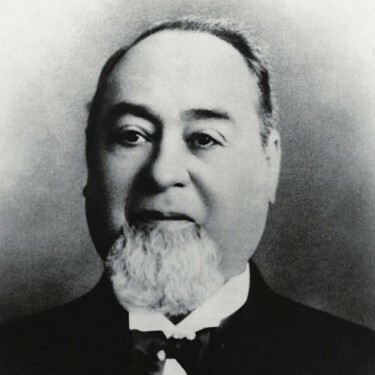 Levi Strauss (February 26, 1829 – September 26, 1902) was a German American businessman who founded the first company to manufacture blue jeans, Levi Strauss & Co.
Daniel Chee Tsui (born February 28, 1939) is a Chinese American physicist whose areas of research included electrical properties of thin films and microstructures of semiconductors and solid-state physics. 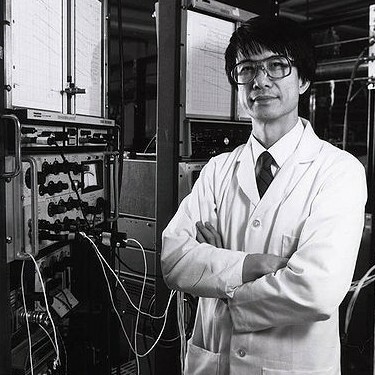 Tsui won the Nobel Prize in Physics in 1998. 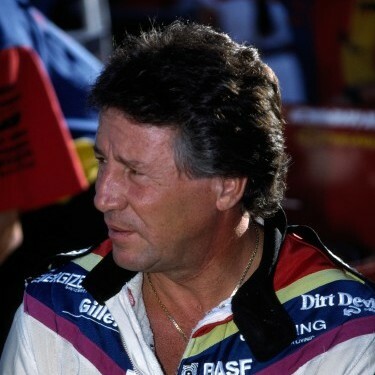 Mario Gabriele Andretti (born February 28, 1940) is an Italian American retired world champion racing driver. He is one of the winningest Americans in the history of the sport and one of only two drivers to win races in Formula One, IndyCar, World Sportscar Championship and NASCAR.